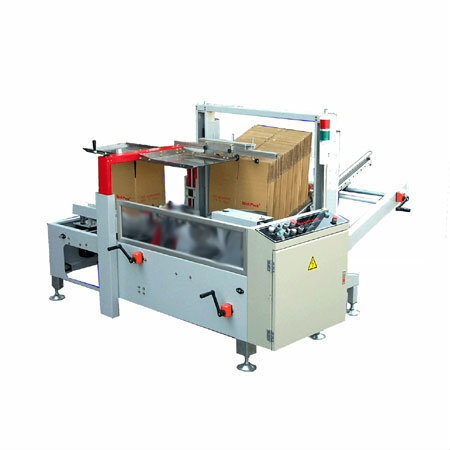 The Model ELVS is an innovative, high-performance carton erector/sealer. This erector is built for heavy usage with quick and simple carton size changeover. The adjustments for the hopper width, carton length, carton width, carton height are done with easy adjusting screw drives. The first three screw drive adjustments include counters for easy reference. There are no tools required for carton size changeover. If you are looking for a simple yet heavy built carton erector, this is a must see machine.